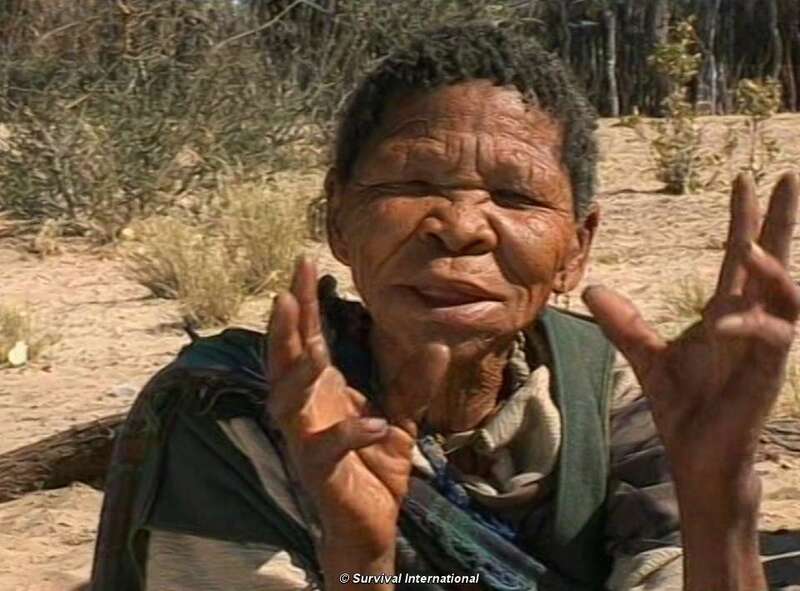 A Bushman from a settlement deep in Botswana’s Central Kalahari Game Reserve has travelled to the Gambia to ask the African Commission on Human and Peoples’ Rights for help. Speaking at the African Commission’s international conference earlier this month, Smith Moeti described the Bushmen’s struggle to access water and escape persecution from the Botswana government. ‘The government refuses to provide us with food rations but will not issue us with hunting licences… If we want to eat meat we must hunt without a licence… When we are caught, we are often beaten up by the wildlife scouts’, Moeti told the Commission. 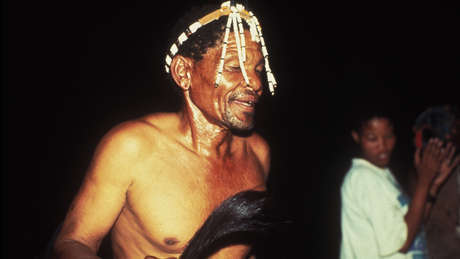 Moeti’s grandmother, Xoroxloo Duxee, died of dehydration and starvation in 2005 after the government blockaded the reserve and armed guards prevented the Bushmen from hunting, gathering or obtaining water. Moeti, who is currently studying for a masters degree in Botswana’s capital, was almost prevented from travelling to Gambia. 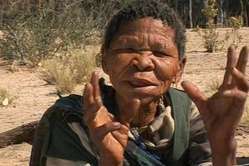 Botswana officials had advised police at Johannesburg airport not to allow him to travel as ‘his passport was lost’.